Today I’ve gotta super special recipe for you from dear friend, Jess a.k.a. the fabulous Sodium Girl, who has an amazing story of healing her body with Lupus and a low-sodium lifestyle. 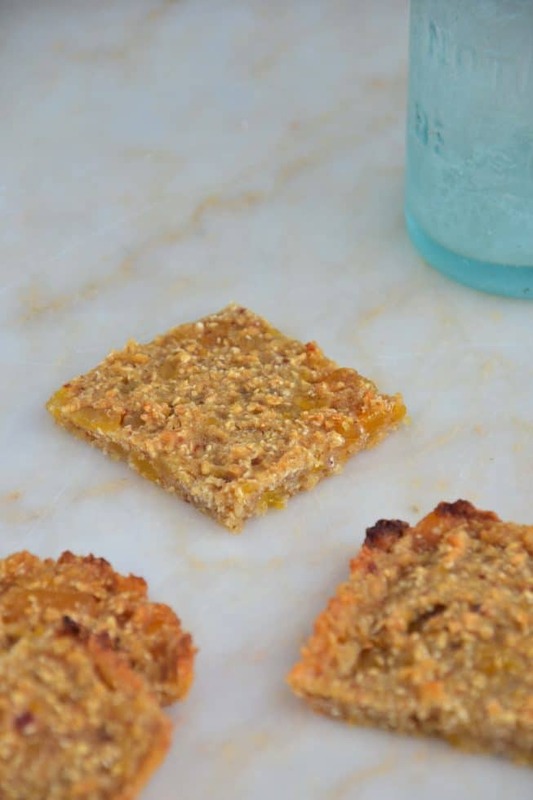 Jess’s new cookbook Low-So Good, just came out and I am SO excited to share these adorable Lemon Zinger Bars from her cookbook with you today. I met Jess a few years ago at a food conference in Seattle. We literally met and about 10 seconds later I was like, ‘Okay she’s legit. She’s my new best buddy’ and from that moment on we’ve been great friends. You know those people you meet who are so authentic and real? Well, that’s what Jess is all about and our friendship is so glorious- it’s hard to describe. But I’m sure you know what I’m talking about. When you connect with someone who’s been through a similar traumatic experience and you instantly feel like you’ve known each other in another lifetime. From that point on we’ve been the best of friends. We’ve been through our share of health issues and we connect on a level that’s so genuine a health experience, you click and you’re instant pals. That’s how Jess and I are and I’m so happy for her launching her second cookbook that will have your taste buds doing a dance. This book is filled with so many delicious low-sodium recipes that are flavorful and fun to make. 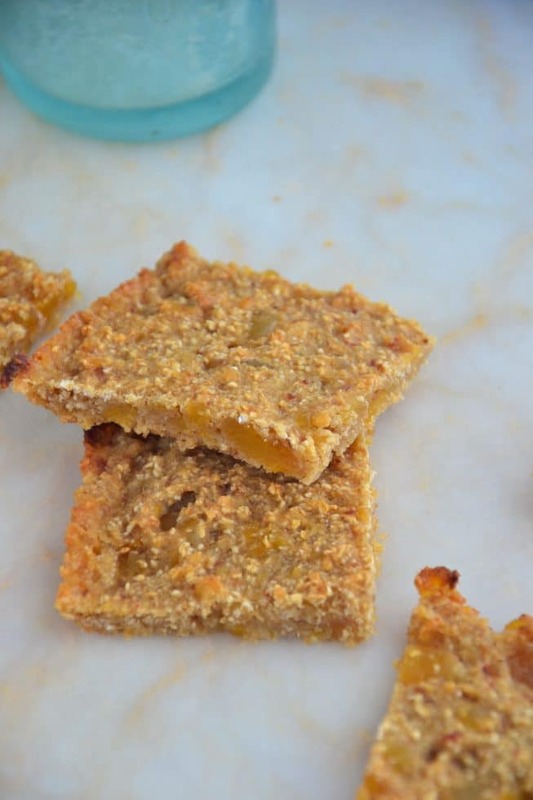 I made her Lemon Zinger Bars, which are simple to create and light on the belly. You can make these for a snack or an on-the-go breakfast, heck you could even pop a few in your mouth for dessert. 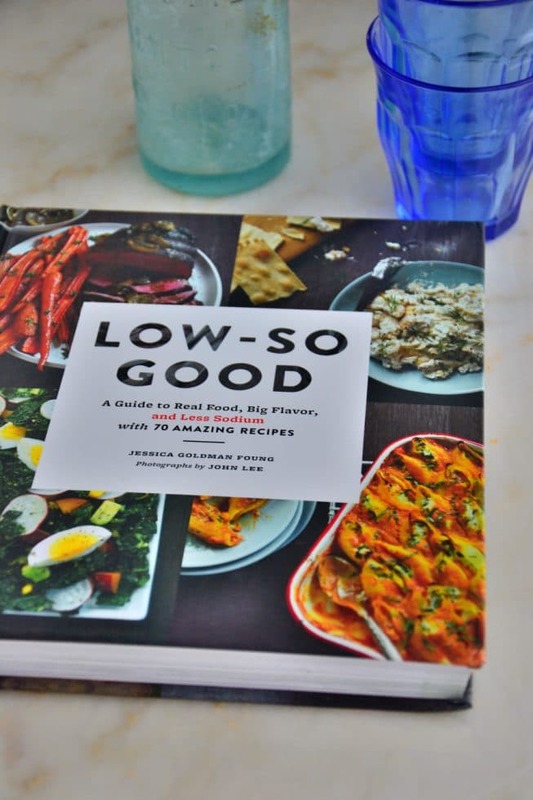 Check out Low-So Good; it’s a cookbook with 70 healthy recipes as well as a guide for a complete “low-so (sodium) life” covering everything from the taste buds, to the office, to travel, dating, ingredient swaps, holidays. 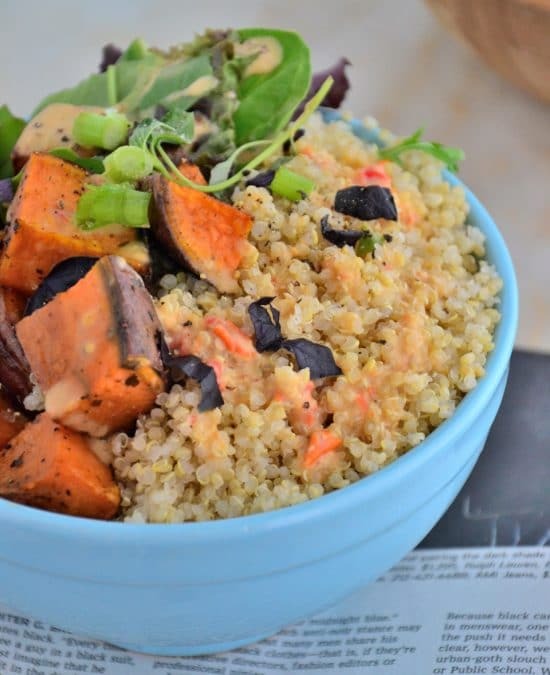 Low-so food is technically just real food, which is why I love it since I’m all about real food. All the tips and recipes inside are also great for anyone hoping to get more creative in the kitchen; navigating any kind of special diet; or simply looking to eat more veggies, less junk, and better meals beyond the home. Yay! Here are the Lemon Zinger bars from Jess. I hope you love them. This recipe is from Low-So Good by Jessica Goldman Foung, photographs by John Lee (Chronicle Books, 2016). Free of gluten, dairy, soy. Vegan, vegetarian. Preheat the oven to 375°F. Grease an 8-by-8-inch baking pan or line with parchment paper. Put 3/4 cup of the oats into a food processor (or blender) and pulse until the oats form a flour. Pour into a medium mixing bowl and set aside. Add the dates and apricots to the food processor with the lemon juice and water. Allow the mixture to sit and soften for 30 minutes. Blend until the mixture is smooth. Add the remaining 2 cups oats and the lemon zest to the bowl with the oat flour. Pour in the date-apricot mixture. Stir until well combined, and then pour the mixture into the prepared baking pan. Bake until the edges become golden brown and the mixture feels firm to the touch, 35 to 40 minutes. Remove the baking pan to a cooling rack. 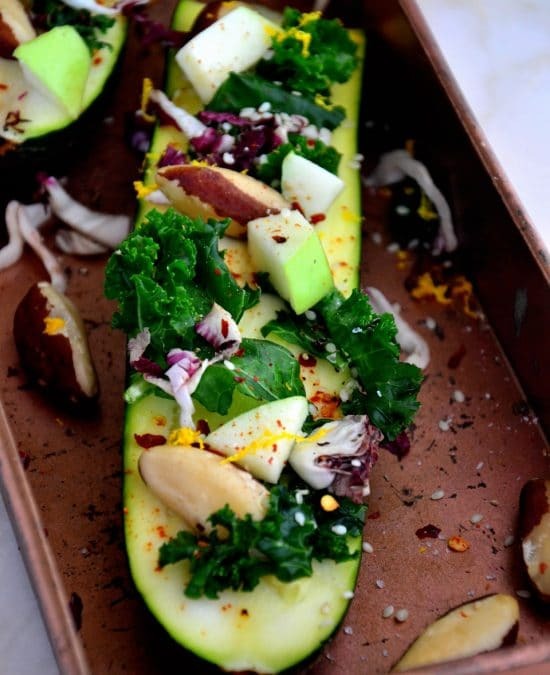 When cool, remove from the pan onto a cutting board and cut into squares. Set the bars on the cooling rack to firm up a bit more, about 10 minutes. Store in an airtight container or resealable plastic bag for up to 1 week. To warm, reheat in a 375°F oven for 6 to 8 minutes. Hi — these do look good! could you check the recipe again, though? The ginger is not in the ingredient list. and, did you intend to be listed as the author? thanks! Hi Kabrina! 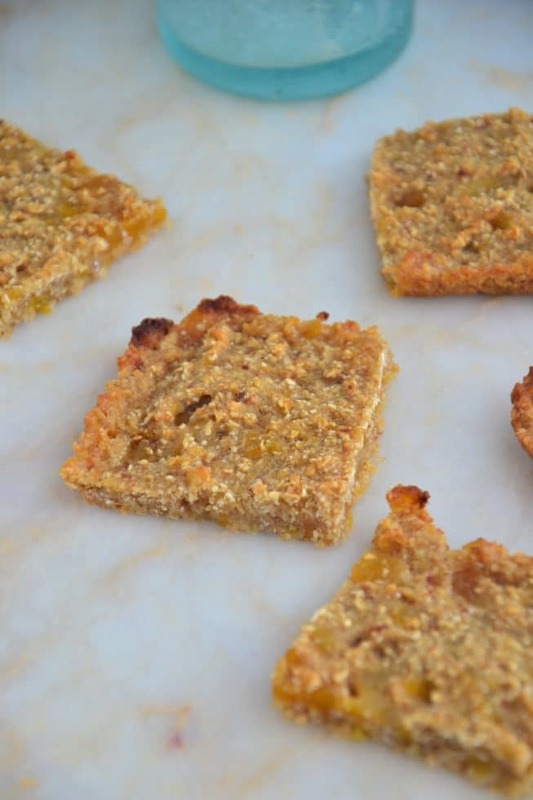 I didn’t use candied ginger, it was optional in the recipe so I used dried apricots instead!